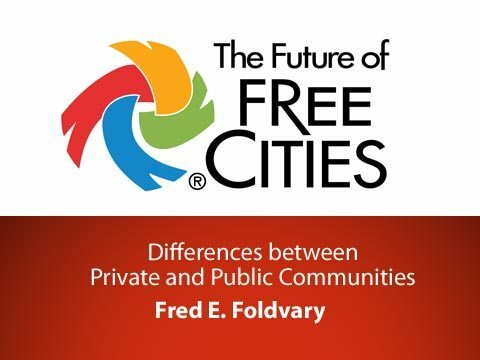 Fred E. Foldvary is profesor of economics at Santa Clara University. He is also associate editor of Econ Journal Watch and a member of the editorial board of the American Journal of Economics and Sociology. His areas of research include public economics, social ethics, real estate economics, and private communities. Foldvary is author of the books: Soul of Liberty, Beyond Neoclassical Economics, Public Goods and Private Communities, Dictionary of Free-Market Economics, The Half-Life of Policy Rationales, and The Depression of 2008. He holds a BA in Economics from the University of California, Berkeley; MA and PhD in Economics from George Mason University.